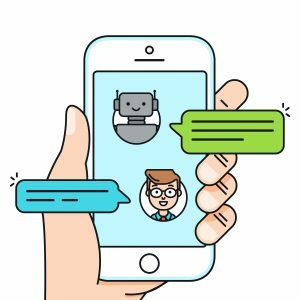 Long-standing collaborator Uplike has been making some very interesting strategic moves by branching out into an all-new venture related to chatbots. Say a big hello to BOTNATION AI, the latest avant-garde player in this burgeoning field. Founded just recently, they’ve already begun working with us on the translation of their online content. 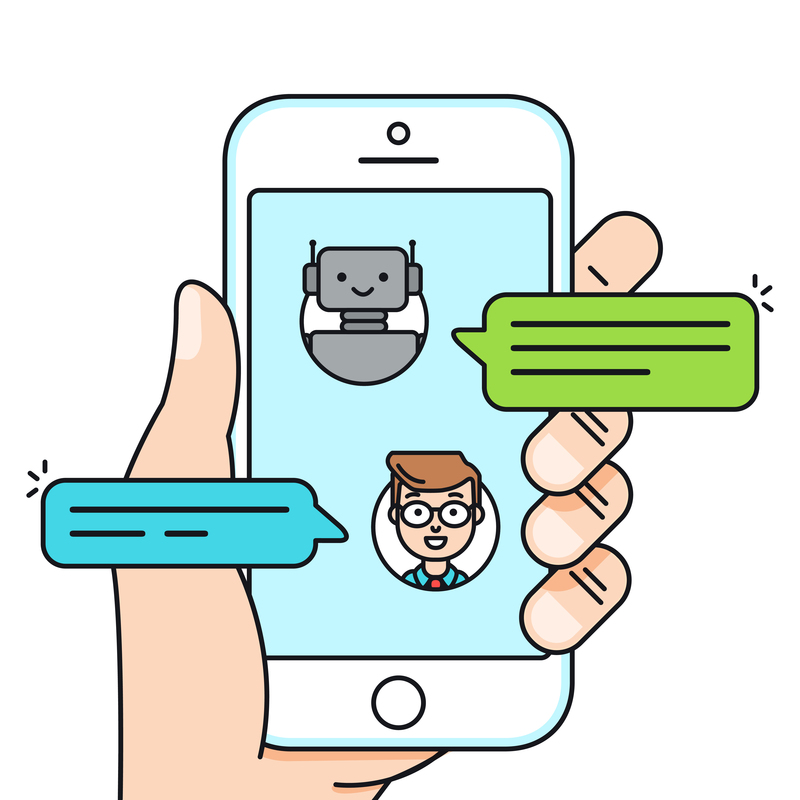 Having developed its own Natural Language Processing Module (NLP), Botnation AI offers a B2B solution that gives brands an companies the chance to create and customise their very own chatbot. 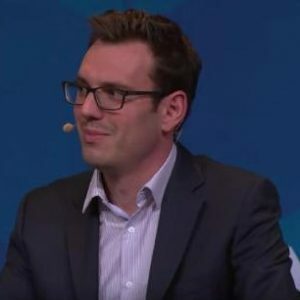 We sat down with Director of Strategy, Jonathan Chemouny, who gave use a whole new insight into the future of the chatbot, and more importantly, how the chatbot is the future. “BOTNATION AI gives you the chance to easily create and customise intelligent chatbots that have an immediate impact on your business and your customer services. 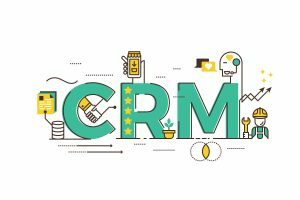 Our platforms relies on unique marketing tools that give you the possibility of providing customers with efficient and highly personalised conversatinal experiences. BOTNATION AI has developed its very own natural language processing module (NLP) and machine learning algorithm. The module itself is devoted to A/B testing, which tests several scenarios against one another in a given context, along with an analytics module that measures chatbot performance. 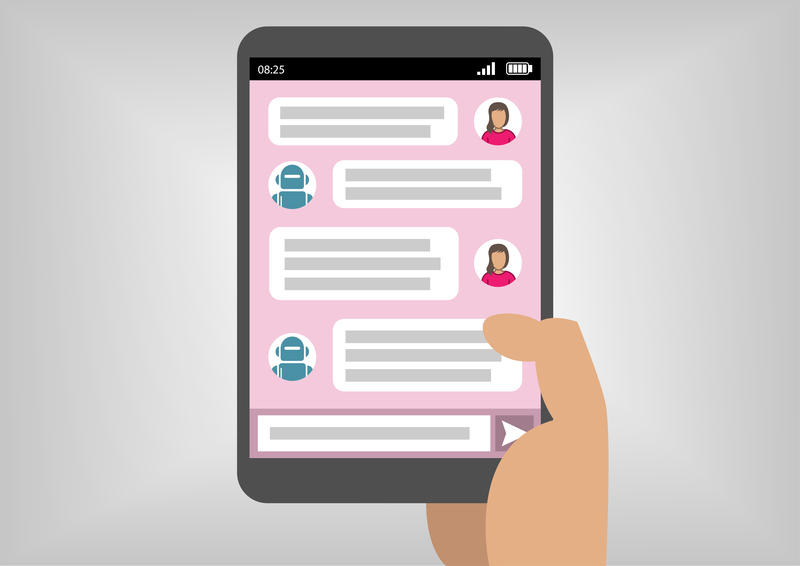 “A chatbot consists of software designed to reply to human interactions by using natural language from within an application or instant messenger. > They offer users a completely personalised experience. > They work on multiple platforms and devices (Messenger, internet, applications…). > They gather and process the information shared in conversations. With this data, you can gain a greater understanding of your users. 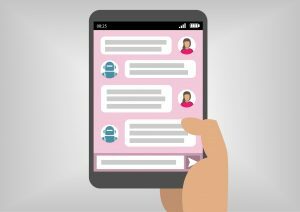 > Providing a service – messages are automated and use artificial intelligence to reply to customers. 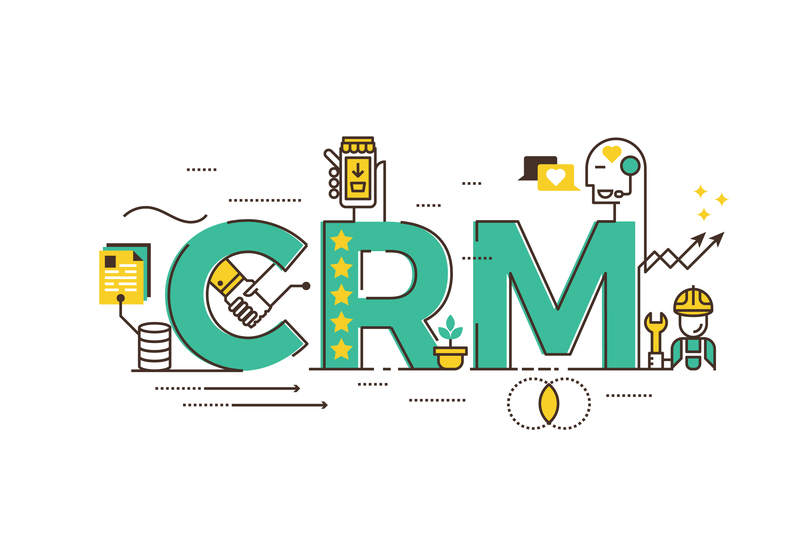 > Customer acquisition – the subject of the conversation is used as leverage to convert the customer’s need into a potential sale. > Adding an extra feature – you can add a new feature onto your website or application that redirects visitors to the instant messenger. “Chatbot-operated instant messengers are only just beginning. Artificial intelligence will allow us to increase the number of direct interactions with users and offer them increasingly more possibilities.